Storage – A convenient solution for temporary lack of space or long-term safekeeping; storage solutions by Original Moving. Your stored items will be in a secured location, while still allowing easy access to our clients renting storage space. You have a variety of storage unit sizes to choose from, as well as flexible rental terms. 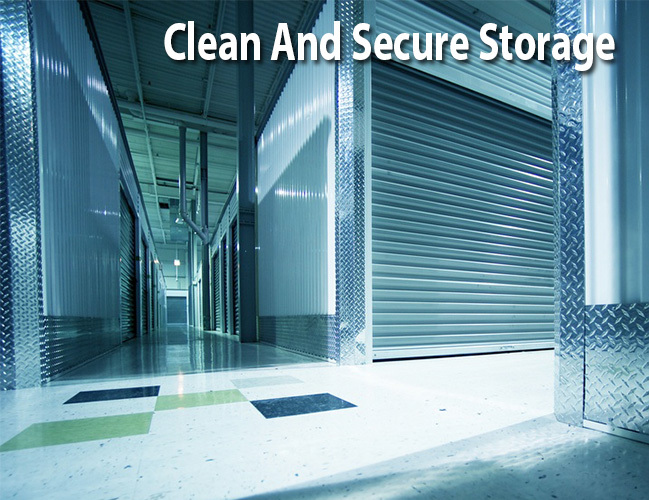 Call us today to learn more about how we can meet your storage needs. Packing – If you need packing services or packing materials, Original Moving is your one-stop shop to get everything you need. Packing the right way is nearly an art! 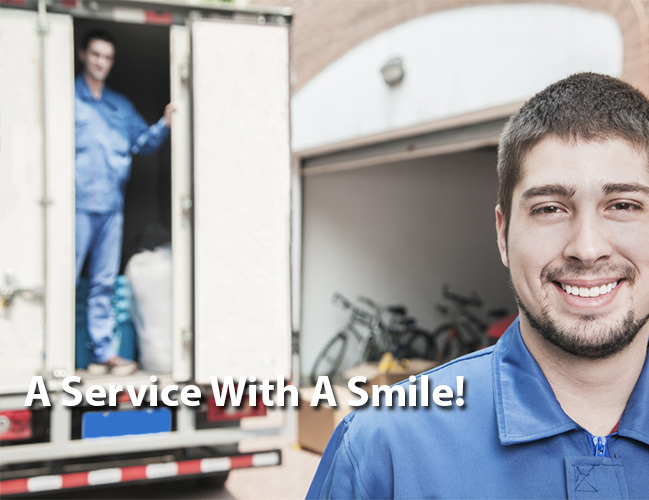 The benefit of our professional packing service is that damage and breakage during a move is minimal, and is also insured. If you need packing supplies, there is no need to run around for last minute bubble wrap or tape, because we always have it in stock, and at great prices.